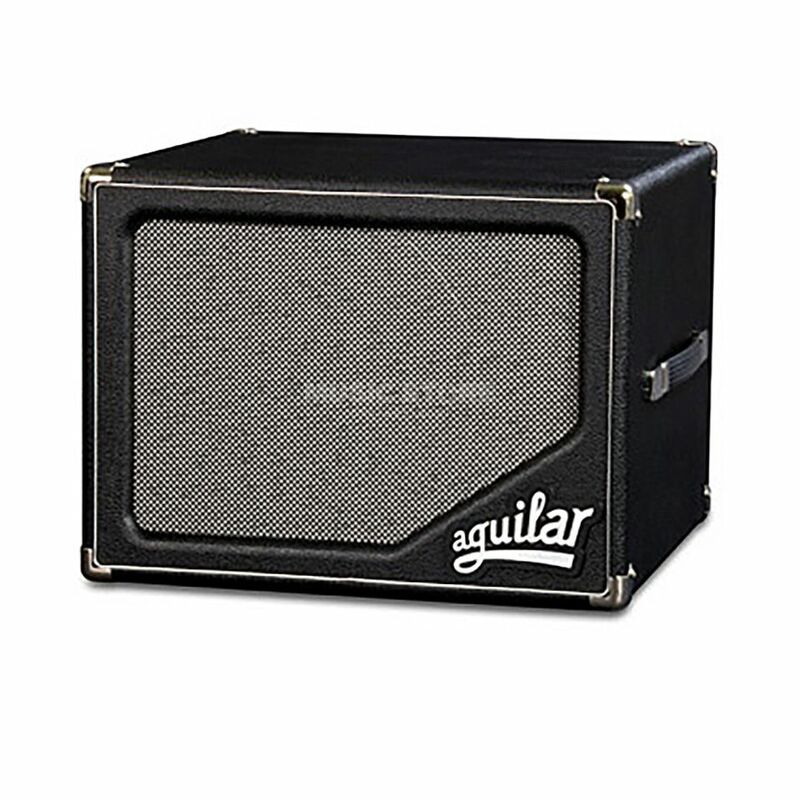 The Aguilar SL 112 Bass Guitar Amplifier Speaker Cabinet is a lightweight speaker cab that is capable of producing the tones that even the most demanding bassists require. The Aguilar SL 112 features a single 12” cast frame speaker that is equipped with a lightweight Neodymium magnet. This is joined by a phenolic tweeter with a custom crossover and variable tweeter control, a setup that allows the perfect amount of high-end response to be easily dialled in. The speaker of the Aguilar SL 112 is housed in a 12mm Lite Ply cabinet that helps to keep the overall weight down without adversely affecting the frequency response. The cabinet itself is fitted with a single Neutrik Speakon connecter, a pair of ¼” jack connectors, a deluxe strap handle and a set of rubber feet.